There is no right or wrong when picking your team in Pok?mon X and Y, and with 718 Pok?mon to choose from, it can be a hard choice. 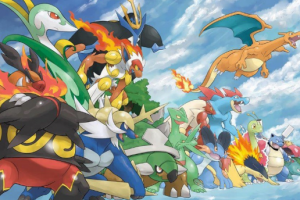 Well we’re here to help separate the Muks from the Daincies in this handy guide to the 10 best Pok?mon to add to your team! 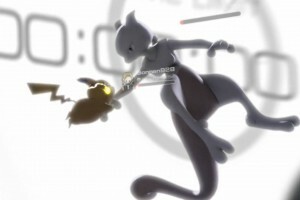 Your first big decision in the game is which Pok?mon to take from your friends. This Pok?mon is usually with you for the whole game, so choose wisely. In every Pok?mon game, you are given a choice between a Grass type, Fire type and Water type, and in X and Y, this means either Chespin, Fennekin or Froakie. 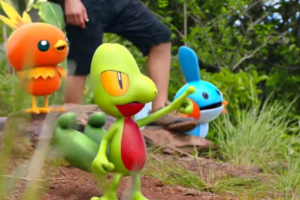 Here, we have chosen Froakie. 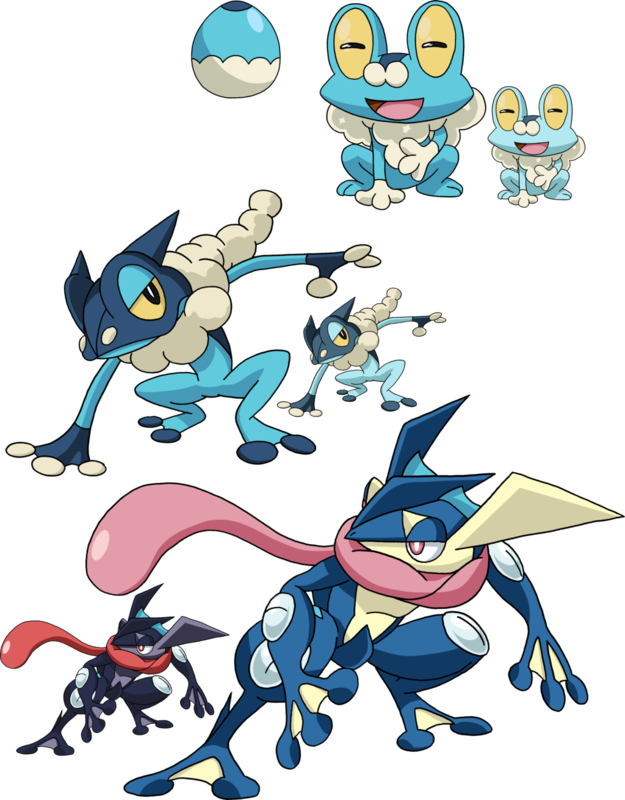 ?This bubble frog Pok?mon is super cute when it starts off, but it has the added bonus of being both a water and dark Pok?mon once you evolve it to its final form Greninja. It also becomes a ninja, with high speed moves! Everyone needs a ningja Pok?mon on their team. In Pok?mon X and Y you are given an extra special gift when you finally meet Professor Sycamore: your choice of the original starter Pok?mon that featured in the first ever Pok?mon Games Red and Blue. This is another chance for you to get one of the basic Pok?mon types on your team. We suggest you go for Charmander as when it evolves into Charizard it can Mega-evolve into two different forms, Mega Charizard X for Pok?mon X and Mega Charizard Y for Pok?mon Y. 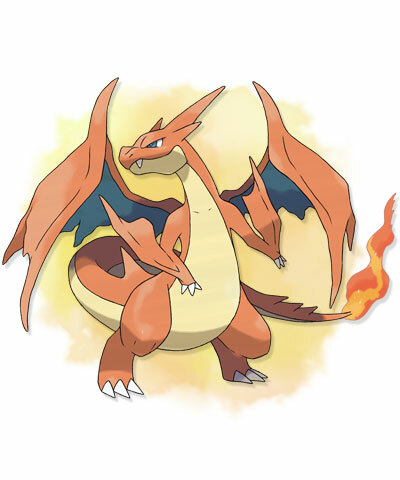 When Charizard holds a Charizardite?X, it can Mega Evolve into Mega Charizard?X. 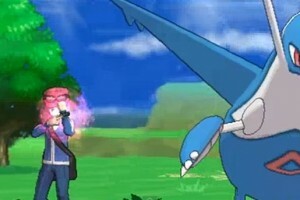 Mega Charizard?X changes colour and types when it Mega Evolves. 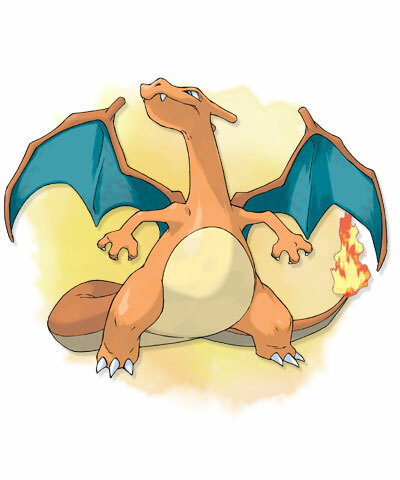 It evolves from a Fire and Flying-type Pok?mon to a Fire and Dragon-type Pok?mon, which makes more sense to us, as we always thought Charizard looked like a Dragon! 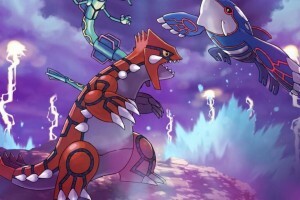 Mega Charizard?Y is the result when Charizard Mega Evolves using Charizardite?Y. When Charizard becomes Mega Charizard?Y, its wings become larger than ever, and it gets cool pointed horns and a long tail which makes it look sleek. Mega Charizard?Y’s strong point is its flying abilities – it is able to reach incredible heights! 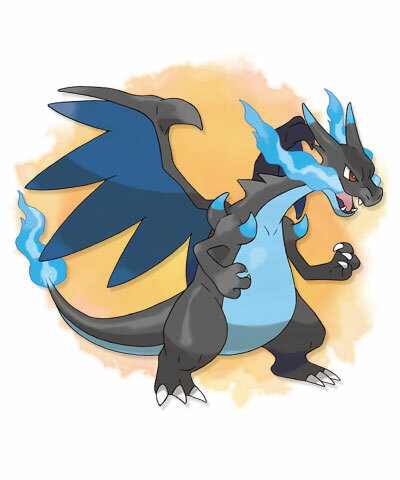 Check out our previous article for more information on Mega Charizard by clicking here. In order to make sure you have all three of the basic types, water, fire and grass covered, you should add Trevenant to your team. 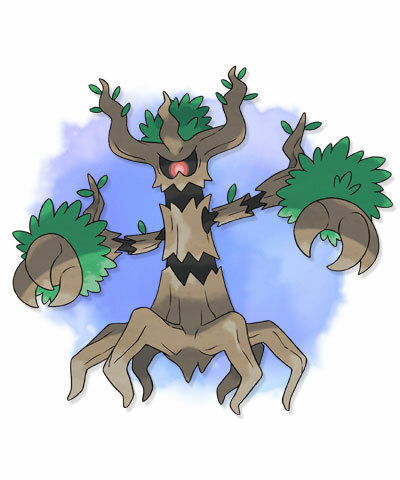 Trevenant is an Elder Tree Pok?mon which is part grass and part ghost. Using its roots as a nervous system, it controls the trees in the forest. You can find it on route 20, where they attack in hordes. 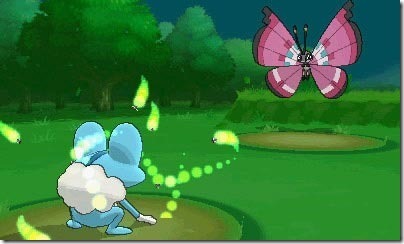 This Bug/Flying type Pokemon has a massive eighteen different wing patterns! 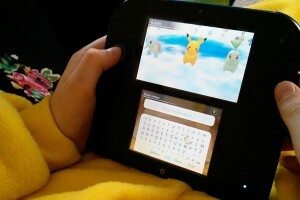 The type of wing pattern you receive depends on the geographic location your 3DS is set to. 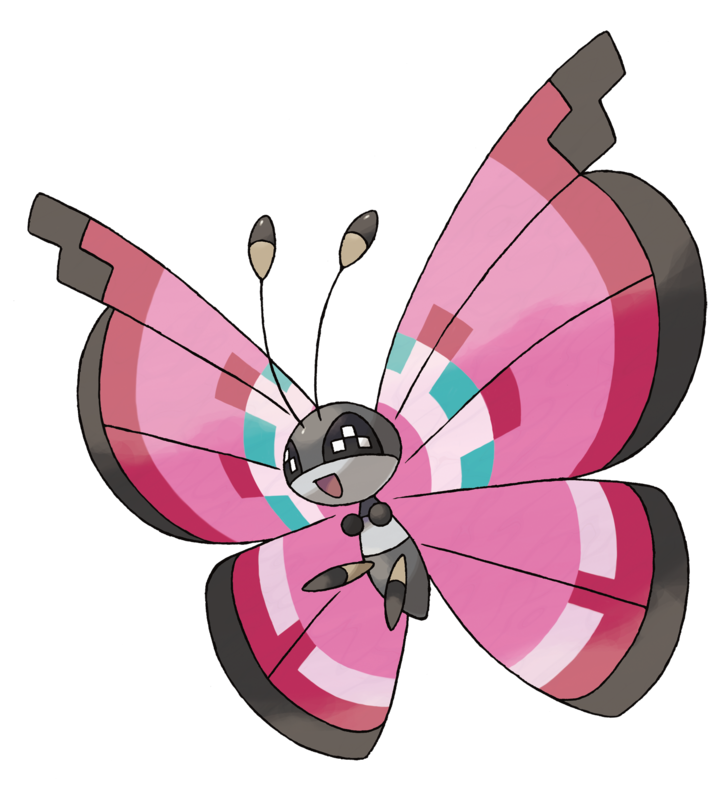 In order to get different types of wing patterns, you must trade for Vivillon from players across the globe, which makes this Pok?mon a cool edition to your team. In order to get one of these you have to catch a Scatterbug on Santalune Forest or Route 2 and evolve it twice. 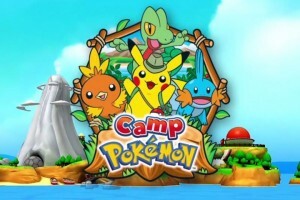 Pikachu is one of the most famous Pok?mon that ever was! 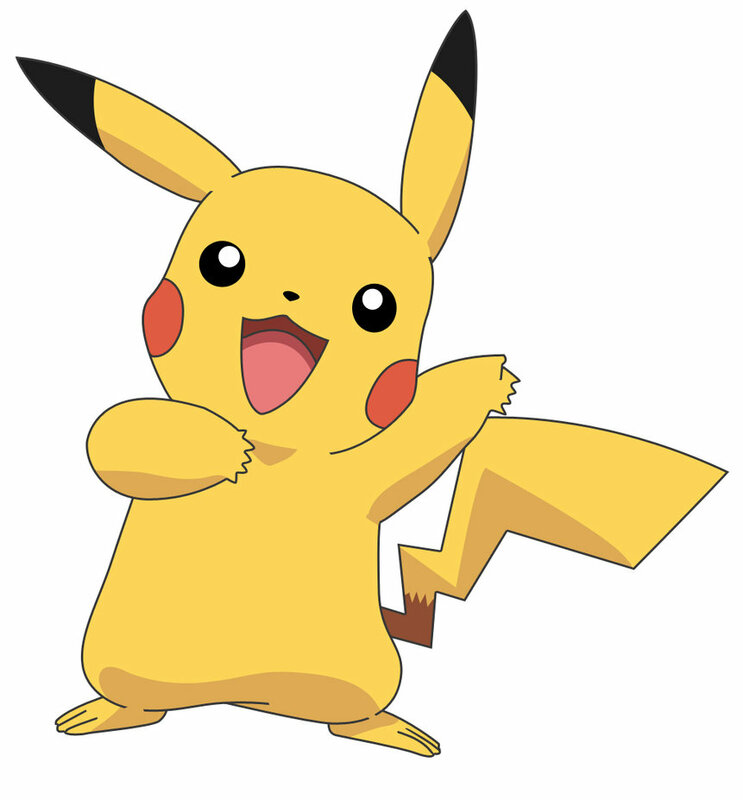 Pikachu is one of the original 150 Pok?mon and is an electric mouse. It is a great addition to your team in X and Y because you can catch one very early on in route 3 and it levels up quickly against all the bird type Pok?mon you come across. Their special characteristic, Static, also works very well, paralysing Pokemon that come in contact with them, and they are great against the first gym leader, who has bug type Pok?mon. 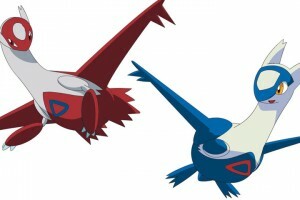 Early on in the game you are given an opportunity to get a fossil Pok?mon, and we suggest you pick Tyrunt. Tyrunt?is a basically a live Tyrannosaurus Rex that you can unleash upon your enemies! It is the only Pok?mon in existence which has a dual type of Rock and Dragon, so it is a very special addition to your team. 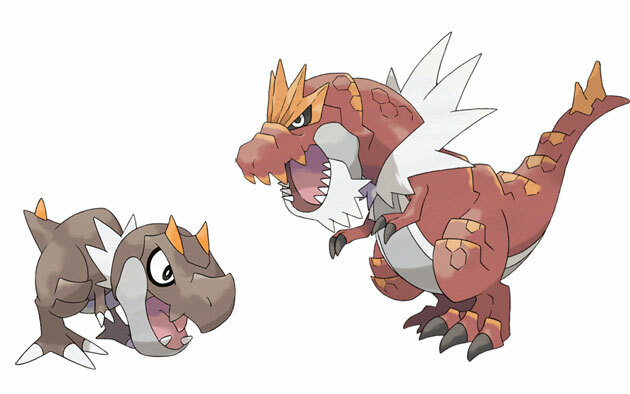 Tyrunt is resurrected from a Jaw Fossil and evolves into Tyrantrum when leveled up during the day at level 39. 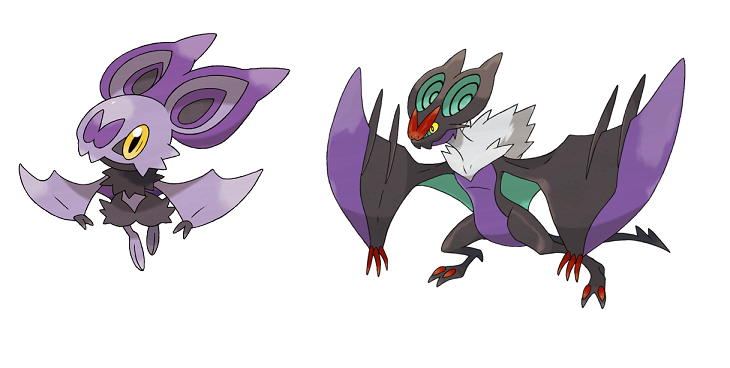 Noibat and its evolved Noivern are bat type Pok?mon, but what is so cool about these bats is that they’re also part dragon type! Noibat’s strength is in its super-sonic waves that it emits from its ears, and even a wrestler will become dizzy and unable to stand when exposed to it! ?You can catch your own in Terminus Cave or Victory Road. Eevee gets another new evolution in Pok?mon X and Y, this time to go with the new Fairy type! 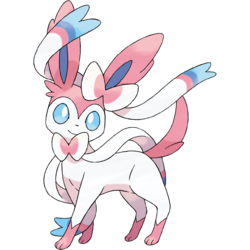 ?Eevee can only be evolved into Sylveon by maxing its affection toward you in Pok?mon Amie, teaching it a fairy type move and then?levelling it up by one level during the day. Sylveon is a great addition to your team as it is strong against Dragon Pok?mon, and with that face, who can resist? According to the Pok?dex, Sylveon even wraps its ribbonlike feelers around the arm of its beloved Trainer and walks with him or her! Find Eevee on Route 10. Alternatively, you will soon be able to get the new Pok?mon?Diancie in game. 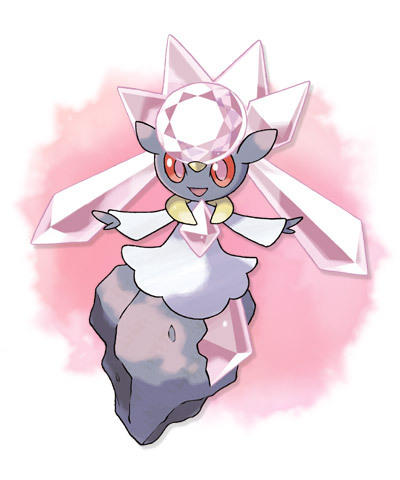 Diancie is also great because it is dual type, meaning it is rock/fairy type. 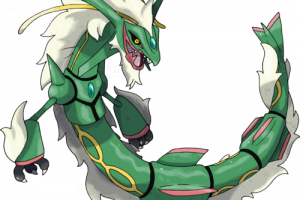 Its species is a Jewel Pok?mon and according to the official Pok?dex ?It can instantly create many diamonds by compressing the carbon in the air between its hands?. How handy! To find out more about Diancie, check out our article which shows a video of Diancie in action. Aegislash is basically a haunted sword which used to serve kings. 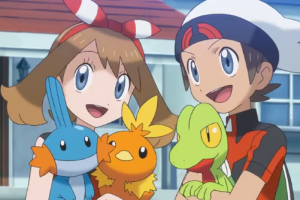 Who wouldn’t want that with them on their Pok?mon journey? With their ghostly powers they manipulate and control both people and Pok?mon. 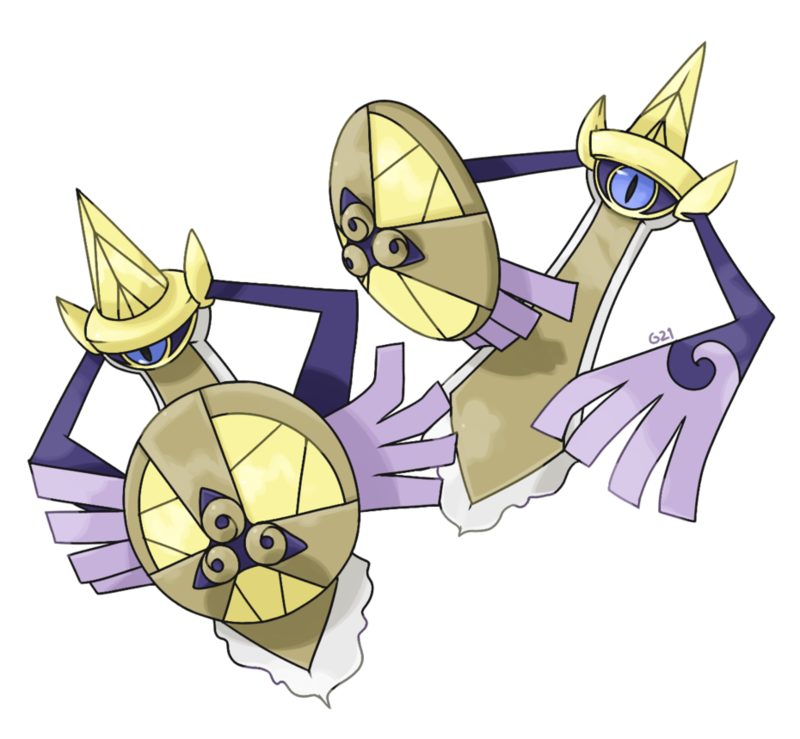 It is also a Steel and Ghost type Pok?mon, making it immune to?Normal, Poison and Fighting attacks. 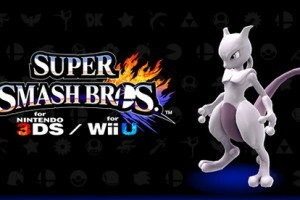 Aegislash begins every match in Shield Form, which means it has extra special defence in battle. 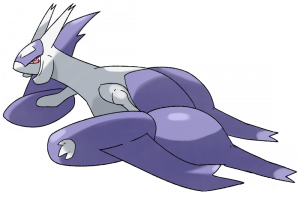 It is only when you choose to have Aegislash attack that it switches to Sword Form, swapping its high defence for high attacks! 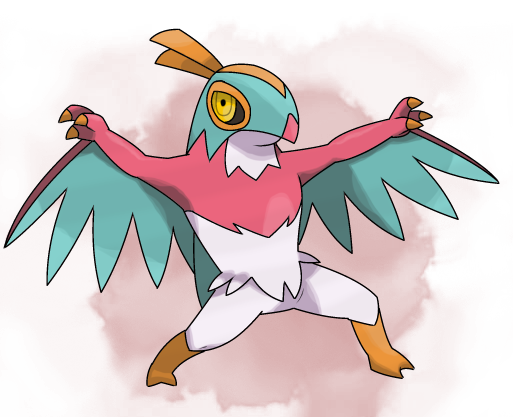 Aegislash is the second evolution of Honedge and can be found on route 6.
Who doesn’t love a Mexican wrestler bird? Hawlucha is a great edition to any team, being that he’s immune to one of Flying type’s worst enemies: Stealth Rock Attack. Hawlucha can also learn false swipe, which is a great move to have when you are catching Pok?mon as it always leaves the Pok?mon with at least one energy point, making said Pok?mon dead easy to catch! You can find your own on route 10. Click the picture to make it big! Match an attacking Pokemon type on the left to a defending type on the right to see if they are strong or weak against them! A green box means strong, a red weak, and a white means you’ll deal normal damage with no bonuses. 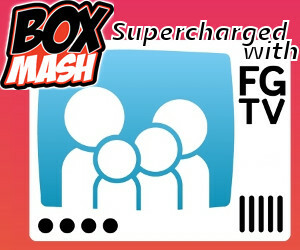 A black box means you’ll do no damage at all! Now you know our pick of the bunch, but when putting a team together the most important thing to remember is there is no wrong team combination. A good tip though is balancing out your Pok?mon types. 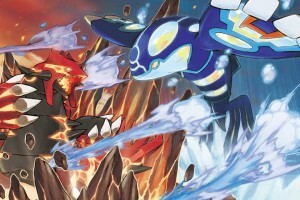 Whilst it might be awesome to have a team of all Fire Pok?mon, when you go up against a trainer or gym leader with a strong water-type team, you’ll be sunk! 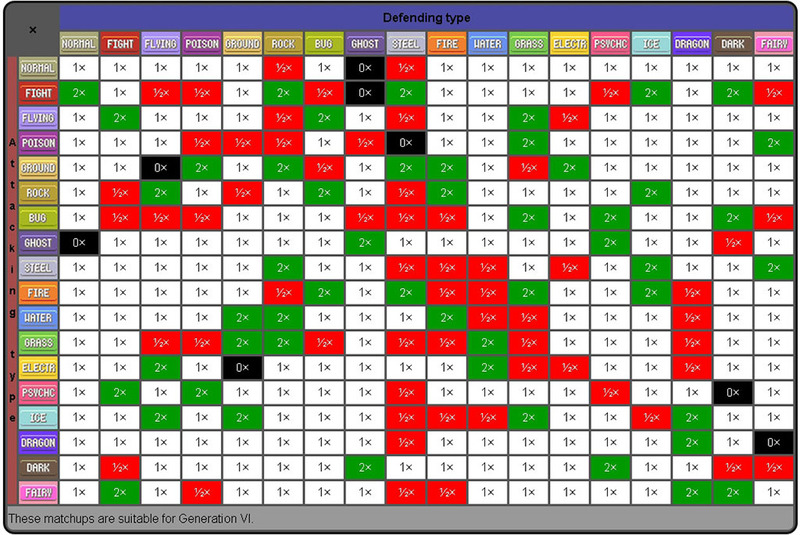 That’s why we’ve included this neat little table to help remind you what types are strong against others. A top tip to remember about the new Pok?mon is that a lot of them have two types, making it easier to hit two birds with one stone. Let us know what Pok?mon you liked out of our suggestions, and what Pok?mon make up your dream team! 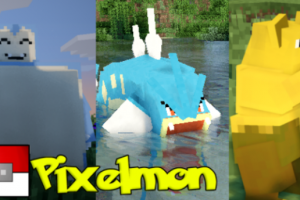 For the latest Pok?mon news and features, click here!